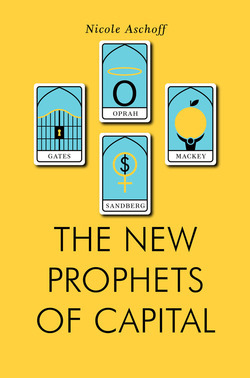 Nicole Aschoff is the author of The New Prophets of Capital and an editor at Jacobin magazine. 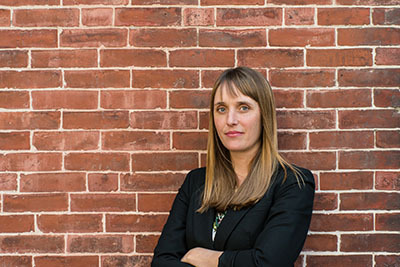 Her work has appeared in numerous outlets including The Guardian, The Nation, Al Jazeera, and Dissent magazine. She can be followed at nicoleaschoff.com and @NicoleAschoff.